Australia and Papua New Guinea are working in close partnership to make aviation safer and more reliable in Papua New Guinea. 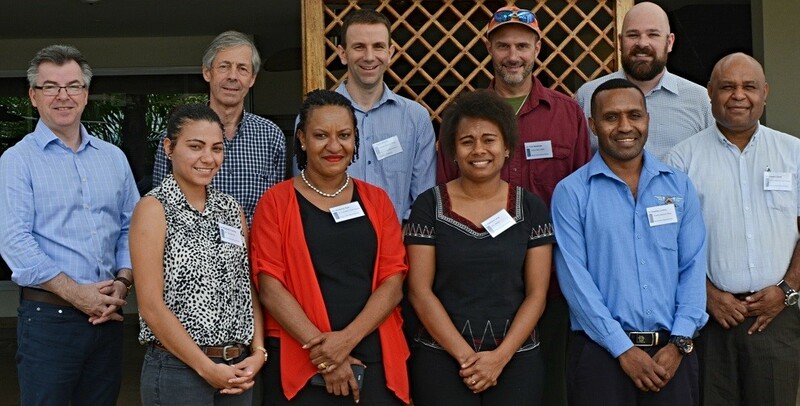 From 10-14 December 2018, Papua New Guinea’s Civil Aviation Safety Authority (CASA) hosted a week-long aviation medical examiners training for doctors who work in the field of aviation medicine. Their Australian counterpart (CASA Australia) was part of the training. | 190117 CASA: Doctors refresh aviation medical knowledge with experts from Australia. The purpose of the training was to ensure aviation doctors meet international standards to conduct medical checks on pilots and air traffic controllers. The week-long training covered altitude, environmental and fatigue issues specific to aviation and was conducted by a trainer from Monash University in Melbourne, Australia. 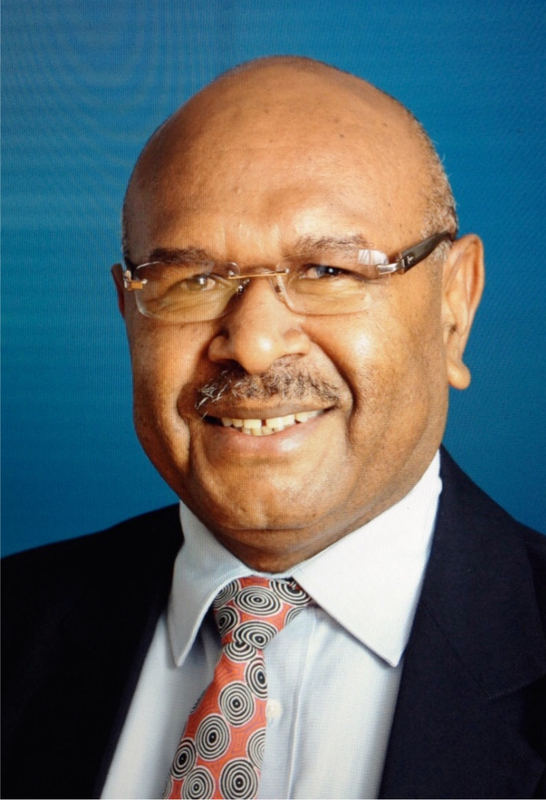 CASA PNG’s Managing Director, Wilson Sagati said hosting the training in-country was a step forward for the aviation industry. 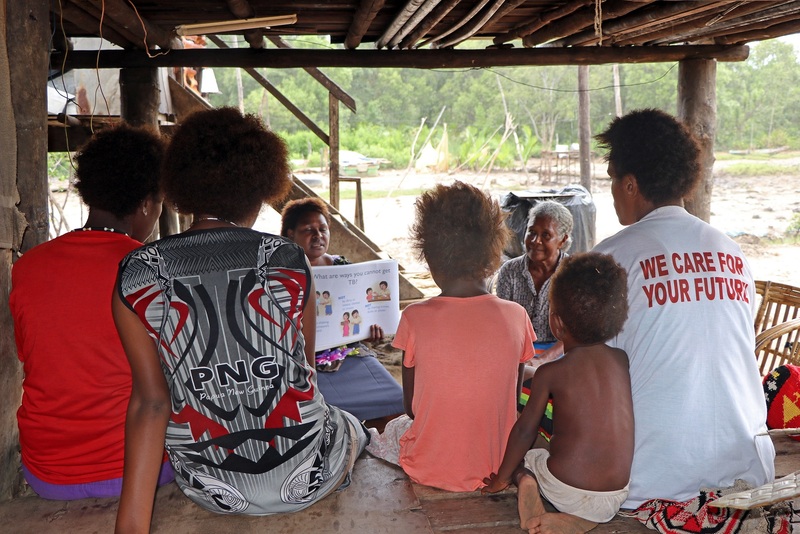 “Previously we sent our medical officers overseas for training but thanks to our partnership with Australia, we were able to bring this training to Papua New Guinea. 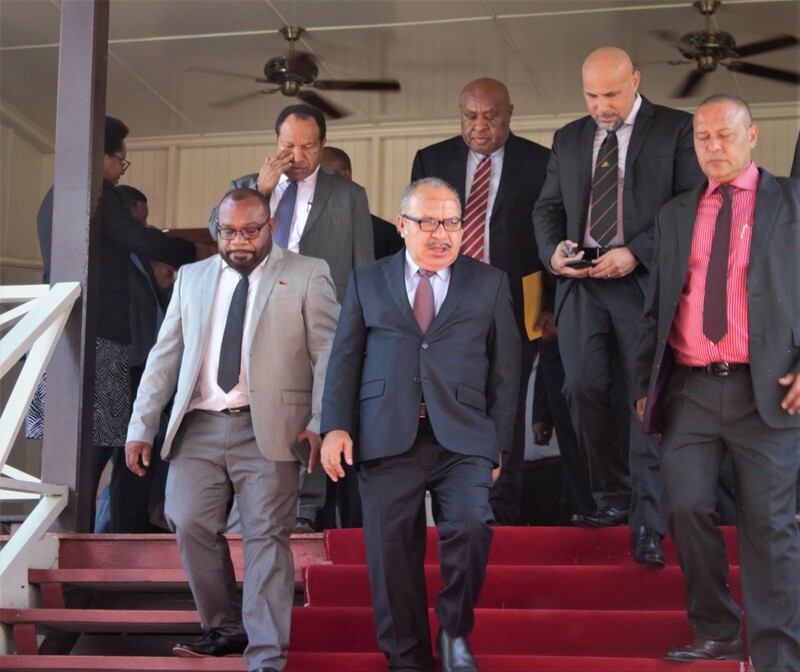 Aviation medical examination is a specialized area and it is vital that there are sufficient, well-trained aviation doctors in Papua New Guinea,” he said. “The aviation sector connects business and communities and it is important that aviation medical personnel are up to par because the aviation industry also plays a role in helping to save lives when it comes to medical evacuations,” he said. 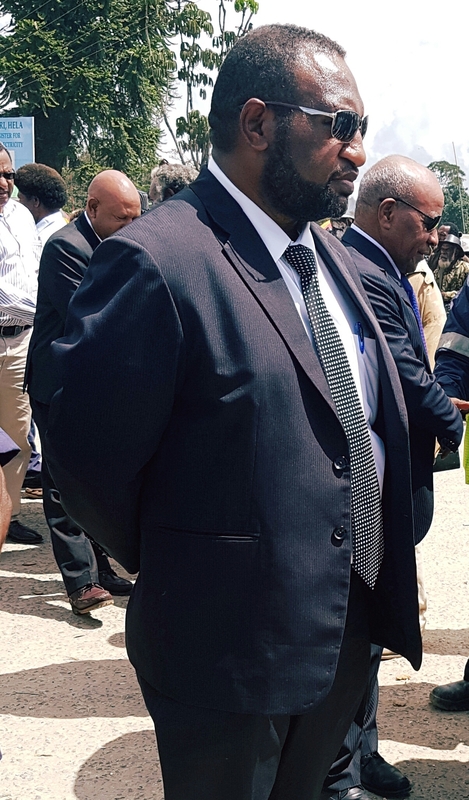 Australian High Commission Counselor, James Passmore said the training was a further example of the strong relationship between Papua New Guinea and Australia in the transport sector.